After the auction, they now have a squad of 21. 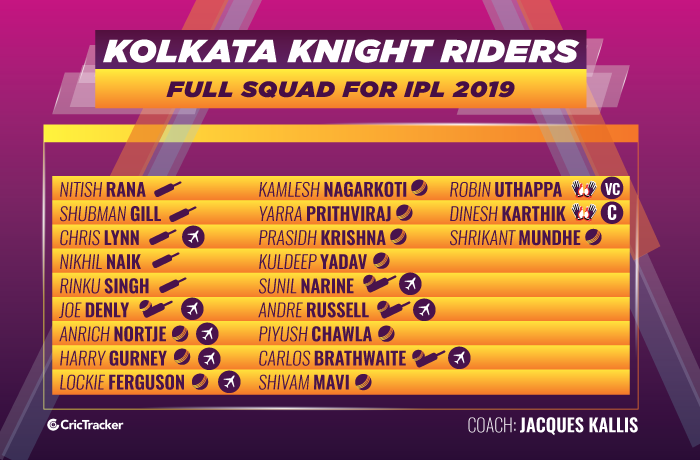 Kolkata Knight Riders (KKR), the two-time champions in the Indian Premier League (IPL) had the smallest squad last time around and hence, they found themselves in trouble whenever one of their players got injured. The likes of Kamlesh Nagarkoti and Mitchell Starc couldn’t play a single match for them. Nevertheless, new KKR captain Dinesh Karthik inspired the team throughout the tournament. 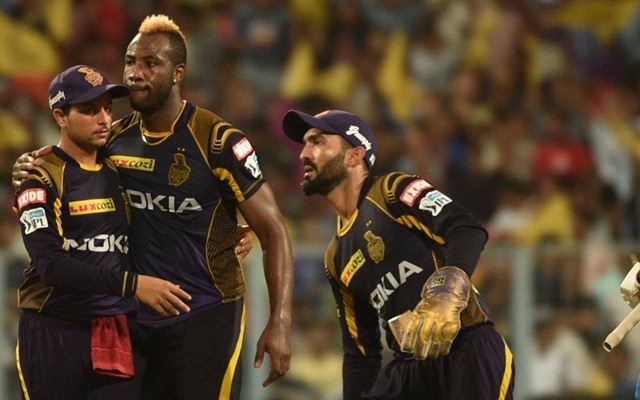 The Knight Riders finished third on the points table and bowed out after the second qualifier against Sunrisers (SRH) in Kolkata. Going into the next edition’s auction, they released eight players and had a purse of INR 15.20 crores. After the auction, they now have a squad of 21 (13 Indian and 8 overseas). 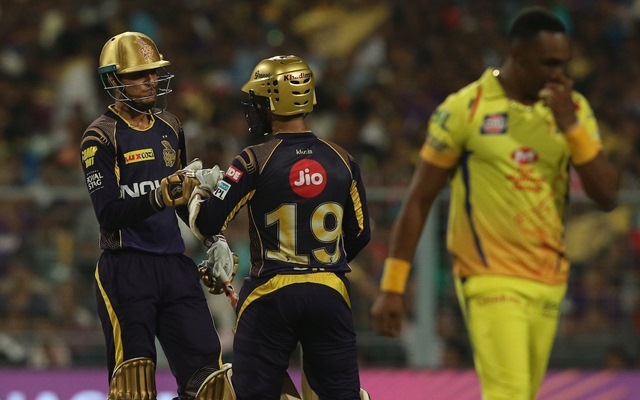 In our article, we try to predict the best possible eleven KKR can field in the forthcoming event. Chris Lynn and Sunil Narine are undoubtedly the openers. The same is for the reason that they did fantastically well in the last couple of seasons and turned out to be headaches for the opponents. Lynn had his breakthrough season in 2017 when he dominated the bowling with sheer disdain, but last season, he didn’t throw the kitchen sink at everything and scored 491 at a strike-rate of 130.23. Narine, on the other hand, batted exceptionally, especially inside the fielding restrictions. The Trinidadian was hard to stop when in full flow and he ended up with 357 runs in 16 matches at a decent strike-rate of 189.89. His top score of 75 came against Kings XI Punjab at Holkar Stadium in Indore. Both players are again expected to wield magic in the upcoming edition of the T20 extravaganza. The middle-order has a decent blend of youth and experience. Robin Uthappa has been a stalwart for them for quite a few seasons. However, he could only notch 351 runs at an average of 21.03 last time and was out of form. Shubman Gill didn’t get a whole lot of chances in his maiden season, but he scored 203 runs at an average of 33.83 with a top score of 57 not out against Chennai Super Kings in Kolkata. Nitish Rana, after impressing for Mumbai Indians, didn’t flatter to deceive for KKR as he ended with 304 runs at an average of 23.38. Last but, not the least, skipper Dinesh Karthik turned out to be a stalwart in his first stint for the Knights. He was their leading run-scorer with 498 runs at an average of 49.80 with a couple of half-centuries. The focus would be their middle-order when the ball gets scuffed up. 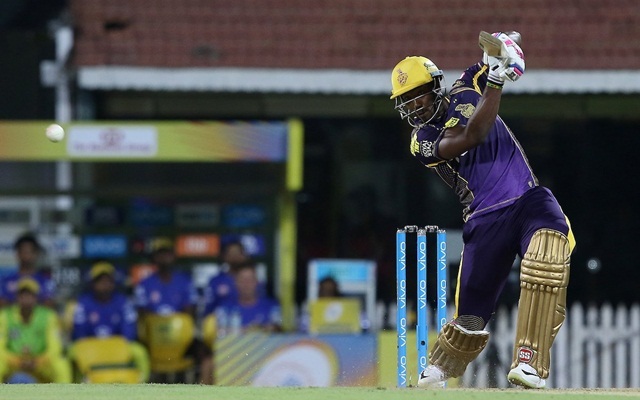 The hulk-like Andre Russell has carved himself as an indispensable element of the KKR setup. In the erstwhile season, he racked up 316 runs at a strike-rate of 184.79 and smacked the most sixes (31) for the franchise. His highest score of 88 not out came against CSK at M.A Chidambaram Stadium in Chennai. The Jamaican picked up 13 wickets and is one of the players to watch out for next season. The bowling lineup has the likes of Piyush Chawla and Kuldeep Yadav in the spin department. Both were reasonable last season and finished with 14 and 17 wickets respectively. While Chawla was consistent throughout the event, Kuldeep came into his own in the second half of the tournament. 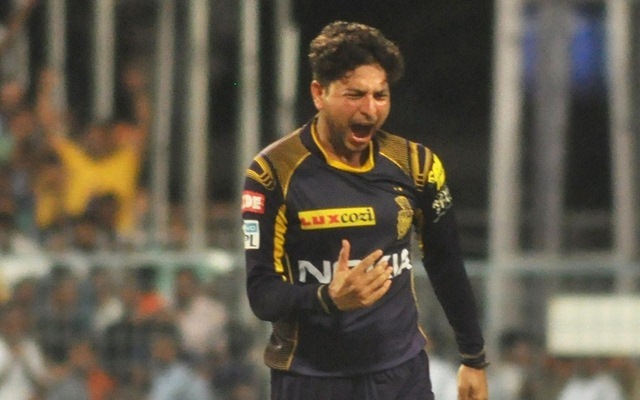 The Chinaman Kuldeep’s best figures of 4/20 came against Rajasthan Royals (RR) at Eden Gardens in Kolkata. Sunil Narine is the other spinner, who got 17 wickets last season. The fast bowling unit has Prasidh Krishna, who came in as a replacement of Kamlesh Nagarkoti. He accounted for 10 wickets in seven matches. The Knights brought the services of English left-arm pacer Harry Gurney at his base price of INR 75 lakhs and being a left-arm seamer, he can add the X-factor with his deceptive change of pace.